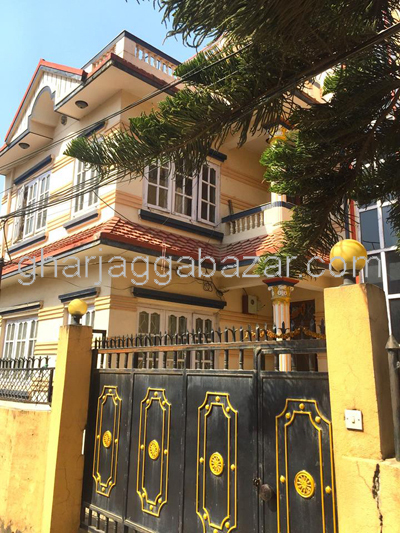 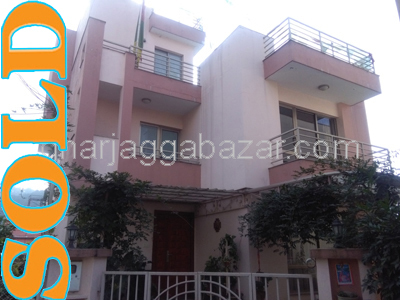 a 2 storied official space/house built in 1-0-0-0 land area, facing south east with 13 feet touched pitched road, 250 mtrs east from bansbari highway near thai embassy at Bansbari, Kathmandu is on rent. 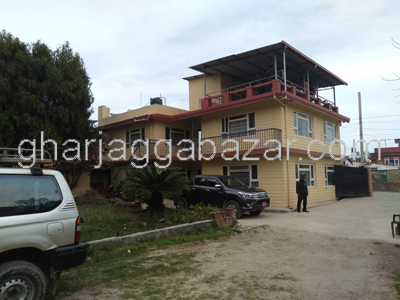 a 2.5 storied beautiful residential bungalow house built in 1-2-0-0 land area, facing west, 12 feet pitched road, 300 mtrs west behind of shambala hotel, 400 mtrs outside from basundhara ring road at Bansbari, Kathmandu is on sale. 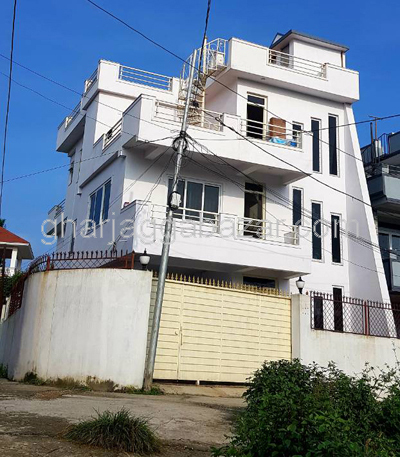 two brand new 2.5 storied residential semi bungalow houses built in 0-4-0-0 land, facing north, 14 feet pitched road, ahead of chakrapath at Bansbari, Kathmandu is on sale. 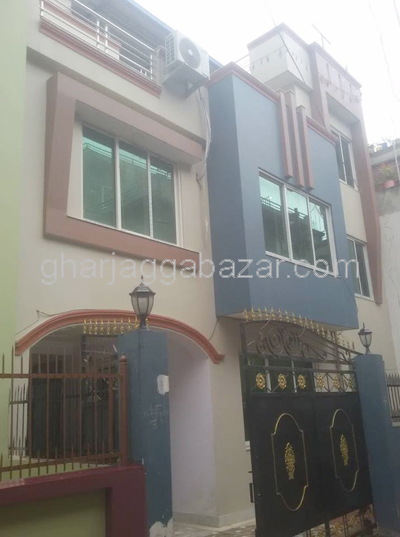 a brand new 3 storied residential semi bungalow house built in 0-5-1-0 land, facing east, builtup 4300 sqrft, 13 feet pitched road, 100 mtrs inside from main road, 300 mtrs west from mandikhatar 300 mtrs ahead from pipalbot at Bansbari, Kathmandu is on sale. 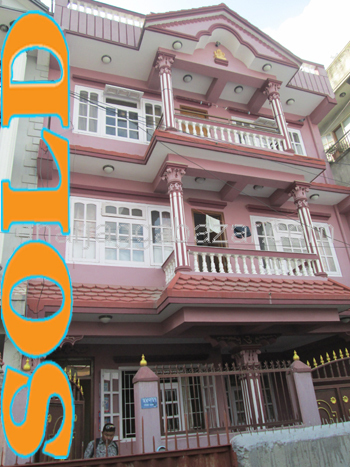 a centrally located beautiful 2-0-0-0 land, facing north and east, 12 feet pitched road at Bansbari, Kathmandu is on sale. 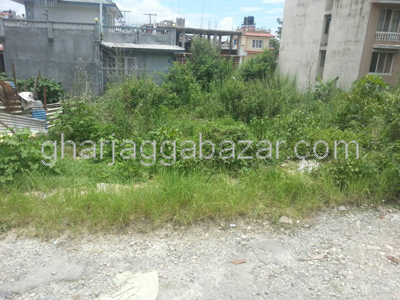 a residential 0-4-0-0 land with 12 feet pitched road, behind of gangalal hospital at Bansbari is on sale. 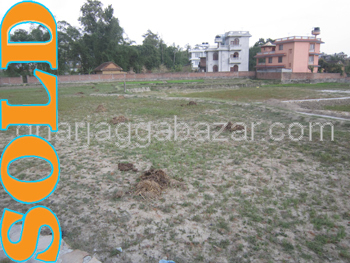 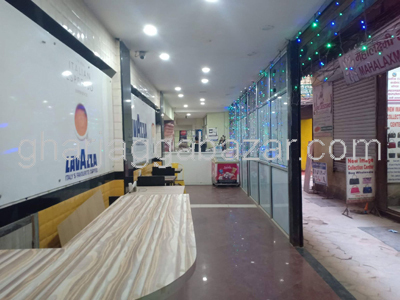 a very potential property where a reputed hospital is smoothly running, 1-15-2-0 land area, touched with main highway at Bansbari is on sale. 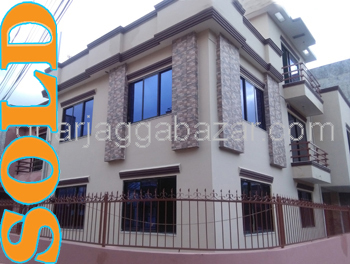 a strongly constructed earthquake resistance 2 storey flat system brand new house built in 0-5-0-0 land, facing west with 12 feet pitched/graveled road, behind of shambala hotel,200 mtrs inside from british school main high way road at Bansbari is on sale. 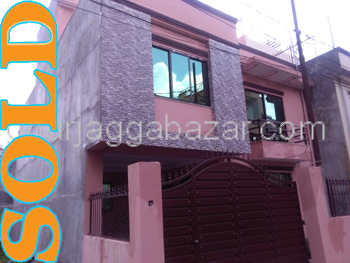 a strongly constructed earthquake resistance 2 storey flat system brand new house built in 0-4-1-0 land, facing north with 12 feet pitched/graveled road, 200 mtrs inside from british school main high way road at Bansbari is on sale.